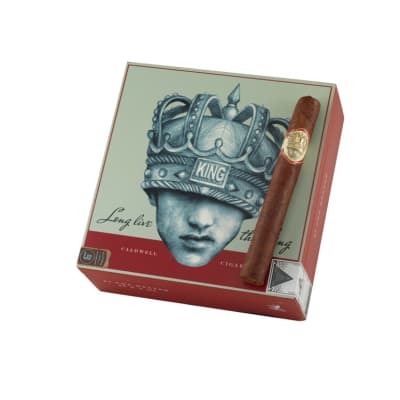 Long Live The King cigars come from Robert (Wynwood Cigars) Caldwell. 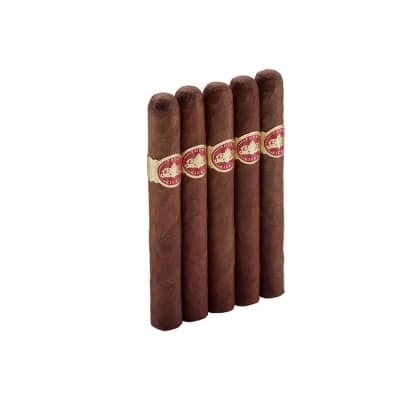 The company uses very rare tobaccos, like the shimmering 2008 Corojo Dominicano wrapper used on this selection, while the core blend uses various amounts of vintage Corojo Ligero Dominicano, Viso Pelo De Oro Peruano, and Habano Ligero Nicaraguense. 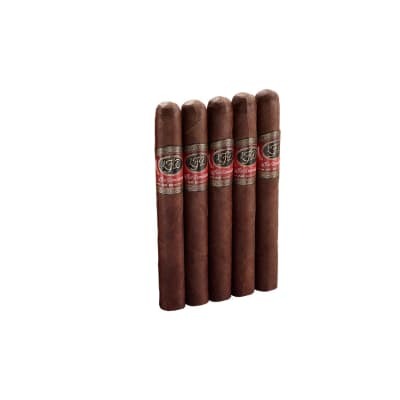 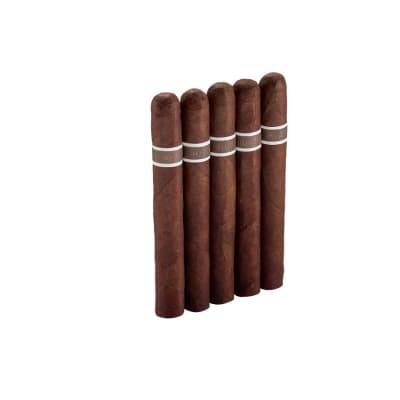 The cigar starts out with a blast of earthy spice, quickly settling into flavors of dark tobacco and cedar, while building to a very exotic full-bodied smoke. 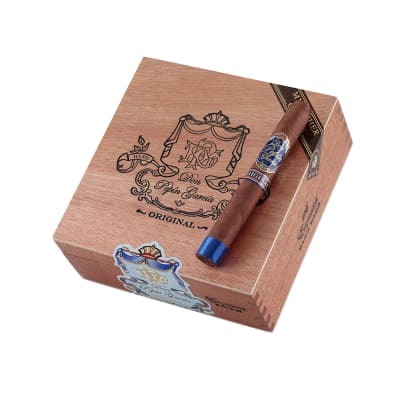 ORDER A BOX NOW.